Effective January 26, 2017, Delta Air Lines will update two baggage policies for travel between the U.S., Canada or Mexico and Central America. Passengers who purchase tickets on or after January 26, 2017, for travel between the U.S., Canada or Mexico and Guatemala City (GUA), Managua (MGA), San Pedro Sula (SAP) and Tegucigalpa (TGU) will be charged a fee of $25 USD/CAD for the first checked bag. Previously, Delta did not charge for a first checked bag between these markets. Please note: Customers traveling between Los Angeles (LAX) and Guatemala City (GUA) may continue to check their first bag free of charge. ​LAXGUA passengers will continue to check their first bag free of charge. LAXGUA passengers will continue to check their first bag free of charge. Passengers who purchase tickets on or after January 26, 2017, for travel between the U.S., Canada or Mexico and Central America will be charged a fee of $150 USD/CAD for the third checked bag. This is an increase of $25. 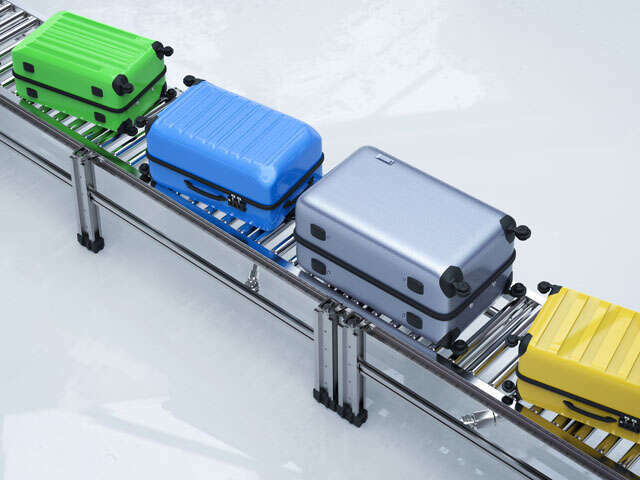 Medallion baggage allowances are not impacted by this change.